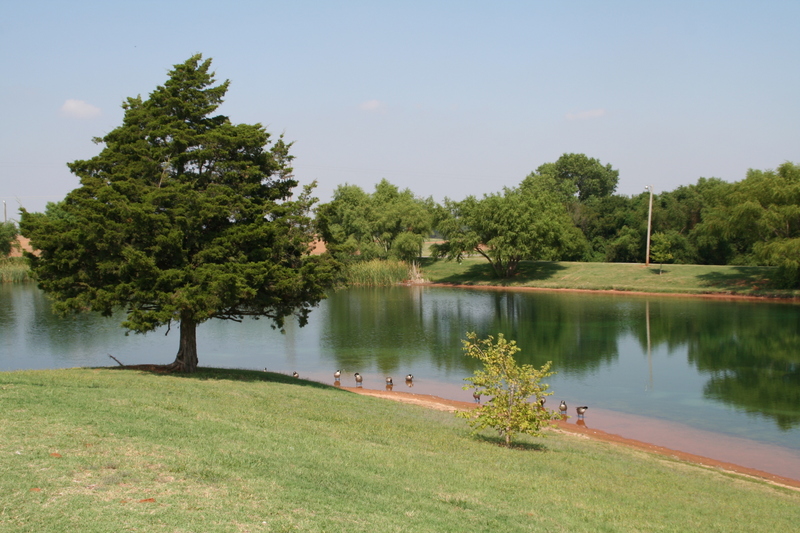 The Weatherford Environment Action Group was formed in 2010 for the purpose of coordinating the community’s effort to improve the environment and to be a resource for the City Council regarding environmental issues and practices in the community. Additional goals for the group are to increase the types and quantities of materials recycled; to expand programs to keep our city clean and green; and, to provide educational opportunities so to keep citizens informed and engaged in environmental issues. Their efforts are a result of the Yes! Weatherford campaign that was adopted by the citizens and extends a one cent sales tax. A portion of the revenue generated by the sales tax initiative is made available to this group for the purpose of improving the environment in Weatherford. The group consists of a Recycling Committee, a Green, Clean and Beautiful Committee and an Education Committee. To date, the group has purchased a plastic baler so that plastics 1 and 2 can be added to the recycling stream, coordinated community clean-up days and presented programs to community organizations.